A repository of information on low-cost subnotebooks as popularized by the Asus Eee PC. The KR948UT#ABA is priced US$40 more over the KX870AT#ABA model.For the premium you get Windows Vista Downgrade to Windows XP Pro, a slower processor running at 1.2 GHz, but a higher capacity 5400 rpm hard drive. 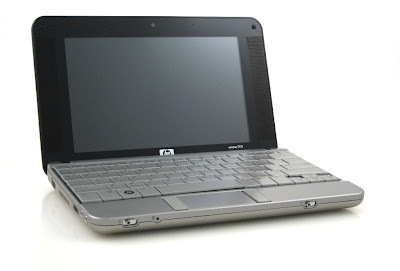 This blog is intended to be a repository of information on low-cost subnotebooks as popularized by Asus' Eee PC 701. For comments, suggestions, inputs, inquiries, email us at TheSubnotebookBlog at gmail dot com.